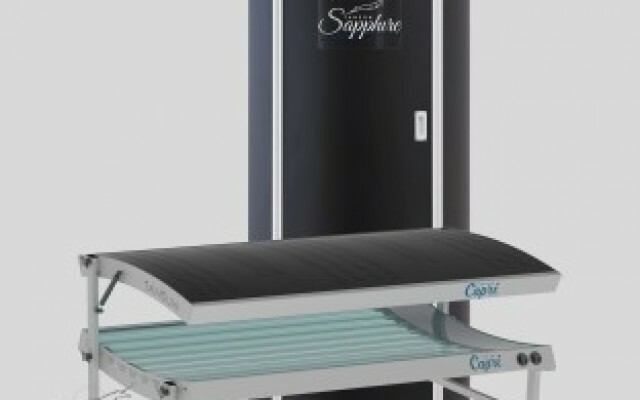 Introducing the Tansun Sapphire. An elegant home sunshower with the very latest features. 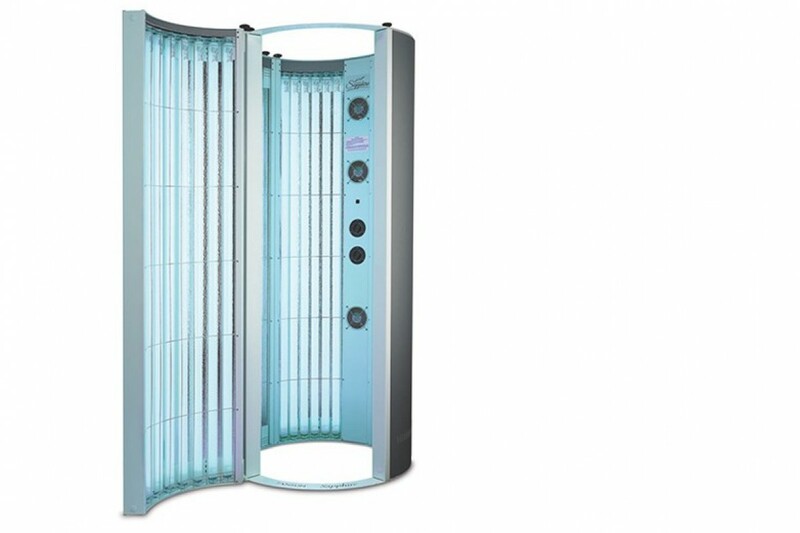 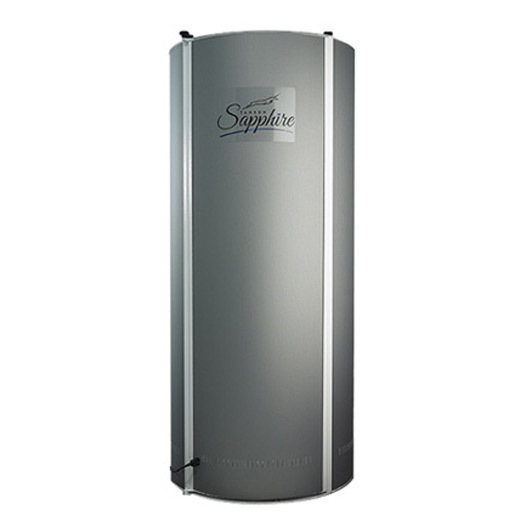 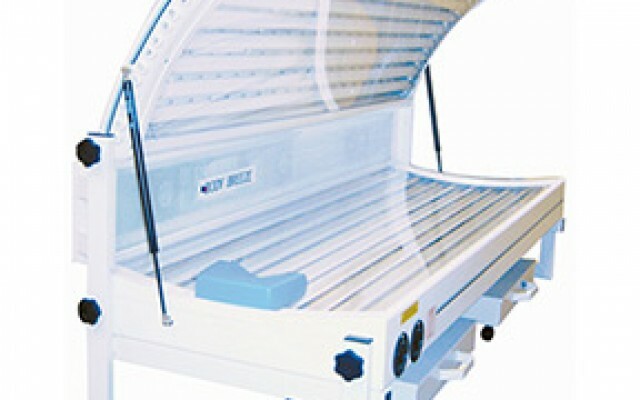 This is the most advanced home tanning unit available anywhere! 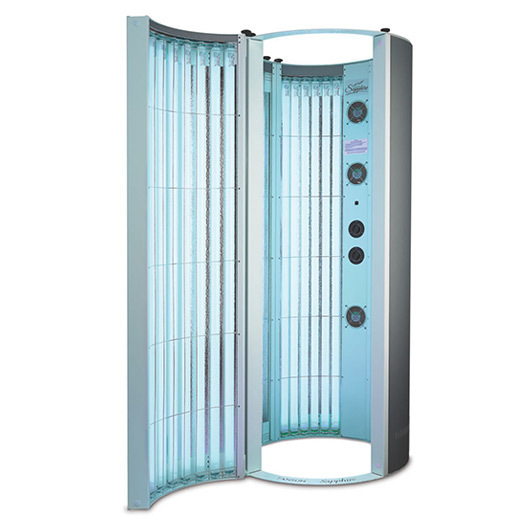 All models are fitted with the latest “state of the art” 0.3 lamps powered by super lightweight electronic ballasts . 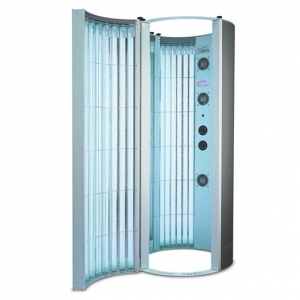 To buy ,£2590 fitted with the latest 0.3 lamps, 3 year warranty and free delivery in England and Wales.